Native cranberries have a subtle nutty scent. The berries are grown primarily in North America, Canada and New England. 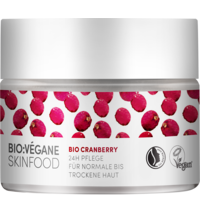 The cranberry, with its strong antioxidant effect, cares for dry and mature skin or cases where the skin's natural barrier was damaged. 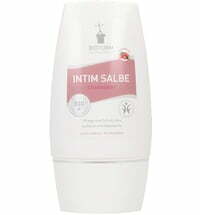 The mobility and permeability of cell membranes are promoted, the skin's own recovery and metabolic processes are optimized through this oil. 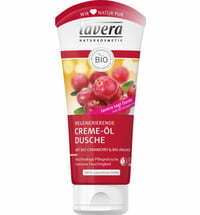 The mixture of antioxidants such as tocopherols and carotenoids protects the skin's own lipids and cell membranes from oxidative damage and delays environmental based skin aging. 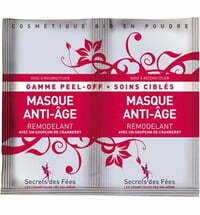 Dry and eczematous skin also benefits from the oil. 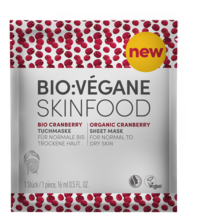 Even oily and blemished skin looks better after application, as cranberries are anti-inflammatory and smooth callused skin. 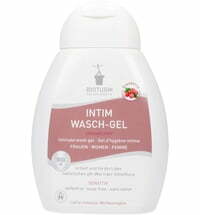 They also have a light, non-greasy feeling and are distinguished by their soothing, smoothing and clarifying effects. The tocopherols in this versatile oil promote the absorption behaviour of the oil and make for a delicate, soft velvety feeling.